Below are frequently asked questions for those seeking a Military Academy nomination. To request an academy nomination from my office, please fill out this form: Military Academy Nominations Form. Contact my office at 309-786-3406 to request a nomination packet or go online to bustos.house.gov. My nomination application period opens August 1st of each year for those candidates who are incoming high school seniors or who have already graduated. The deadline for submitting a nomination packet to my District Office is November 2nd. Please contact my office at 309-786-3406 for more specifics. Applicants who submit a completed nomination file will be scheduled for an interview in late November or early December. What are the criteria for selecting candidates? Nominations are based on a “whole person” evaluation. Factors such as academic achievements, extra-curricular activities, leadership skills, physical aptitude, character and motivation are taken into consideration and compared with other applicants. No. Although many of the qualifications are similar, each academy operates under its own admissions guidelines. Visit the academy of your choice via the websites noted for each academy’s particular admissions qualifications. It is not necessary to seek a nomination to the Coast Guard Academy, as the U.S.C.G.A. accepts candidates based on their own testing criteria. Does completing the nomination packet count as applying to an academy? No. Visit the academy(s) of your choice via their websites. You must apply to each academy independent of the Congressional nomination process. The Congressional nomination packet is not shared with the academies and is not included in their application process. No. You can be nominated to multiple academies depending on how well you have competed among this year’s pool of candidates. It is also possible to win multiple appointments. 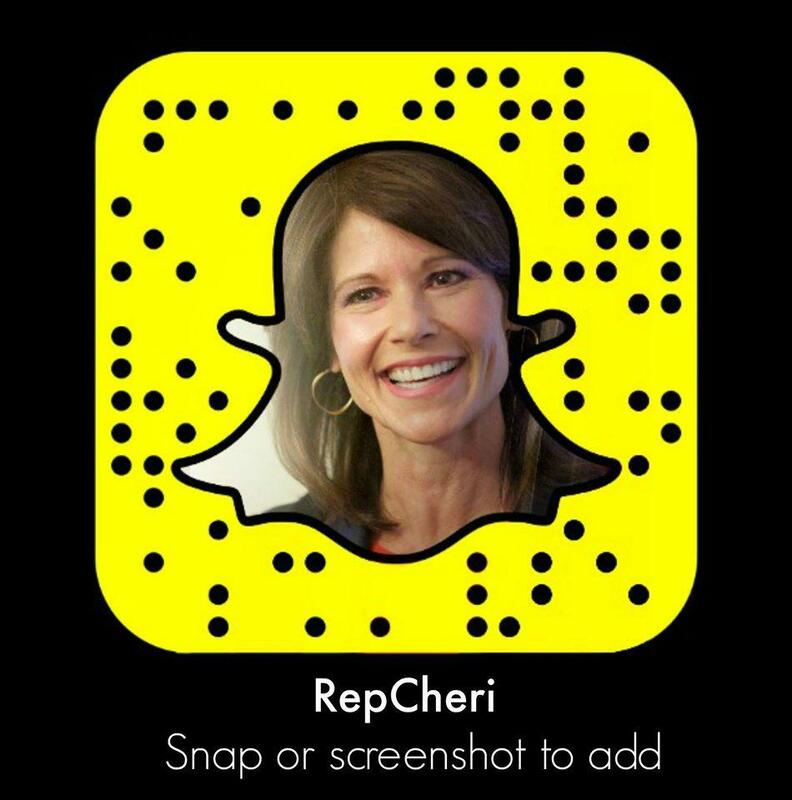 What is Rep. Bustos’ Member Code?